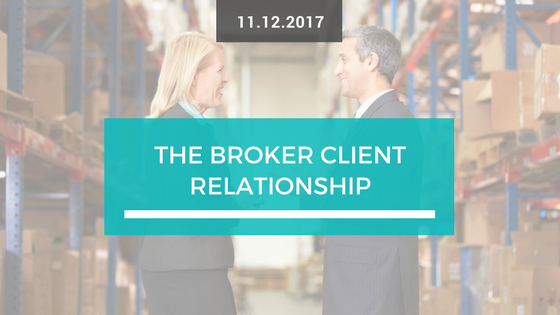 The broker client relationship is ever-changing; with new technologies, changing client needs and growing complexities in running businesses. Insurance for commercial clients is generally seen as more of a grudge purchase, and not high in the priority list of a business – so how can we change this to make sure that a client values their insurance broker as much or more than their solicitor or accountant? We take a look at the commercial market and how clients interact with their brokers to see what could change in the future to help clients realise the importance of managing risk within their businesses. Brokers generally have longstanding relationships with their clients, it is a great market with high retention rates – especially in the commercial market. However, with the SME market clients’ needs are constantly changing, including their desire to deal with insurance brokers. For the micro-SME market, it is widely acceptable that clients will self-serve and buy their insurance products online, or from a service like Simply Business which is targeted specifically at these smaller businesses where their risks aren’t complex enough to need any speciality products or advice. By getting through to business owners at an earlier stage – although it may not reap the rewards initially – it could provide greater future prospects and long-term trust from the client as you will be helping them realise that by mitigating and managing their risk they can achieve higher growth, and potentially have lower insurance costs thanks to the advice and expertise provided by a broker! What do SME Clients want? 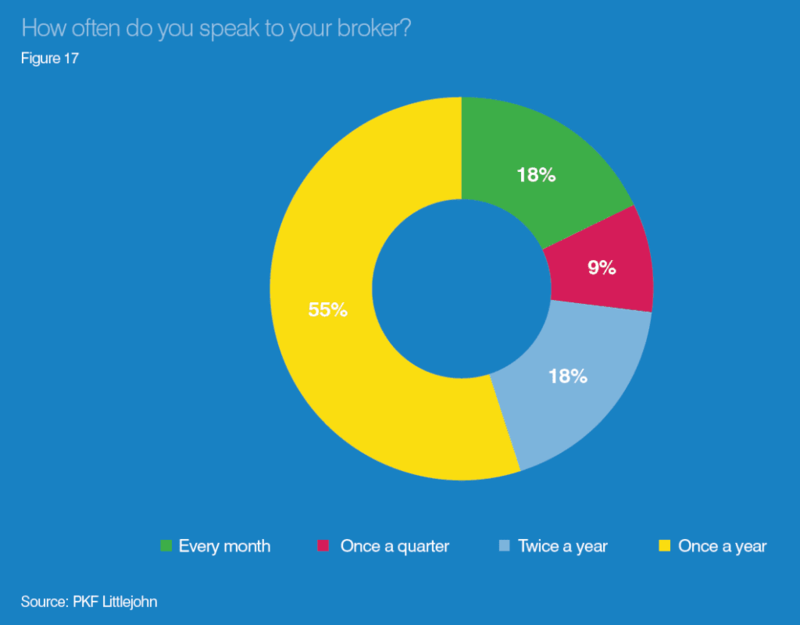 How can brokers improve client retention and loyalty? In recent years, the client perception of a broker has generally been to navigate through the complexity of the insurance world, and they haven’t appreciated the value that brokers can bring to their businesses, as well as thinking that brokers don’t fully understand their business or their concerns. This is a huge challenge in itself – and the simple solution is effective and efficient client communications. Asking more client-centric questions in the quotation process rather than just asking insurance product essentials will let your client know that you don’t just want to sell them something, you care about the safety and growth of their business. Having the right tools that will enable you to give great service to your clients is also important. If you spend hours upon hours on administration of a client file – how will you have time to give great service? When looking at the reasons why unhappy customers change their buying behaviours – 55% stated that it was due to issues not being resolved in a timely manner. Clients don’t like waiting… and they especially don’t like being left in the dark – so even if there is a hold up due to another factor outside of your control, just let them know you are waiting, chasing, and will keep them updated throughout the process. If you are in a client-facing role – adding value to your client proposition through great service, effective communication and showing that you care about their concerns, you are likely to be contributing to the growth of your brokerage. As time goes on, client expectations will only increase and become more competitive, so arm yourself with that deep risk management knowledge to get ahead of the competition and have the highest retention rates around! We would love to hear from brokers about how they give the best client service – why not share your stories with us?